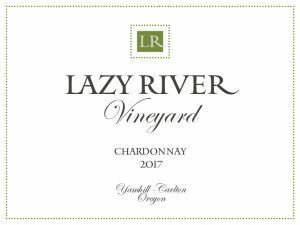 Everyone who drinks a glass of Lazy River Vineyard wine shares the product of a well-farmed vineyard and an expert winemaker. For a meal, the wine becomes your own. 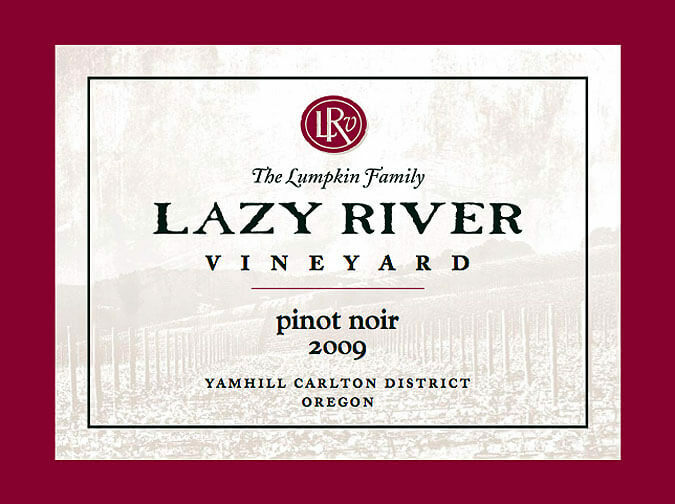 It is what the Lumpkin Family wants for its customers, a shared vision through a glass of wine be it Pinot Noir, Pinot Gris, Chardonnay or Gewürztraminer. Questions? 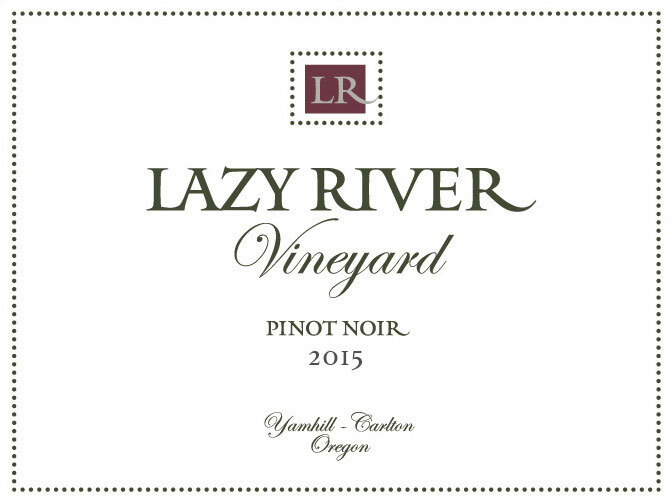 Contact us at sales@lazyrivervineyard.com. Shipping is calculated in half-case increments for four different regions: West Coast, Mountain States, Midwest and East Coast. Please select your proper shipping region when checking out, or select to pick up in person in the Willamette Valley or Seattle. 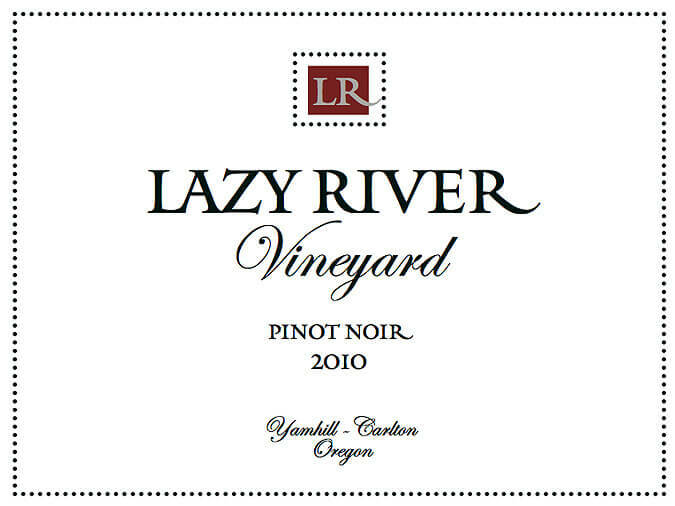 Lazy River’s first vintage of Pinot Noir was 2002. In 2003, it produced a Famille Neuville Reserve, highly rated by Allen Meadows of Burghound. The Reserve was included as a featured wine at the International Pinot Noir Celebration. That wine was found to be elegant, high-lighted with cherry and berry flavors, balanced with a smoothness that begins on the front of the tongue and flows through the whole swallow, layered and complex—still characteristics of our wine. Later tasting notes included hints of coffee, tobacco or earth. Our wine clients can cellar our Pinot Noir with confidence. 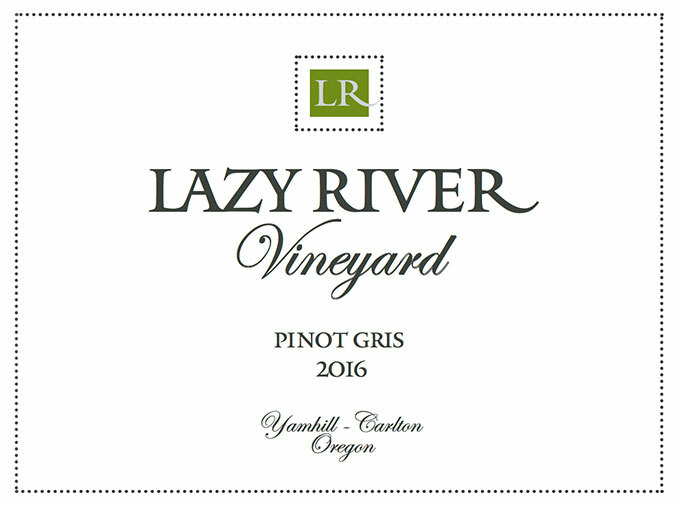 Our goal always…to produce a wine consistent with the characteristics of Pinot Noir, Pinot Gris and in the fall of 2015 Chardonnay. The Carlton Winemakers Studio is home to fourteen individual vintners that produce some of the regions most coveted wines under one roof. 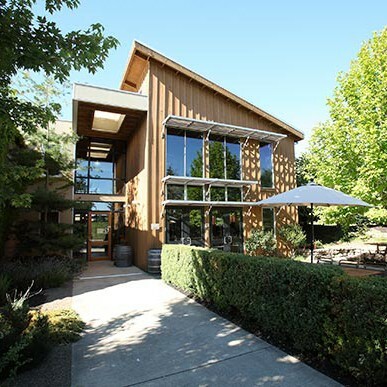 The sustainable facility was built by Ned & Kirsten Lumpking along with Eric Hamacher and Luisa Ponzi to accommodate the needs of small, high-end boutique winemakers. 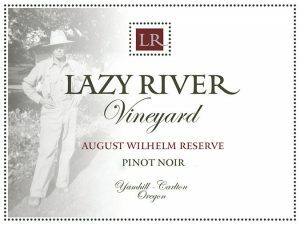 Located in Carlton in the heart of the Willamette Valley, visitors to the tasting room can taste wines produced at the studio and learn about the unique and charming stories behind each label.